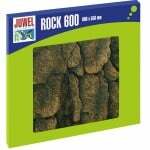 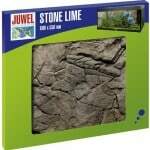 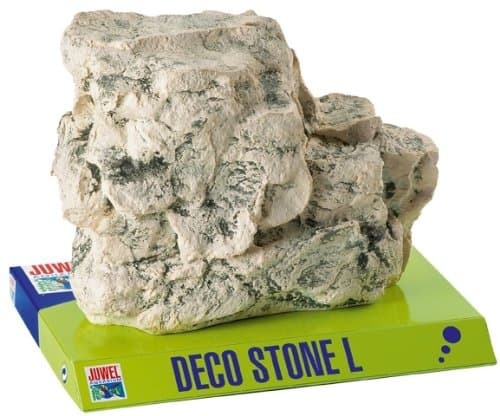 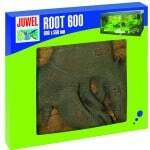 The Juwel 3D backgrounds themselves, although they seem expensive, can add a great deal of depth to your aquarium and take it to a whole new level giving the illusion of your tank to be more 3 dimensional rather than a cut through of nature. 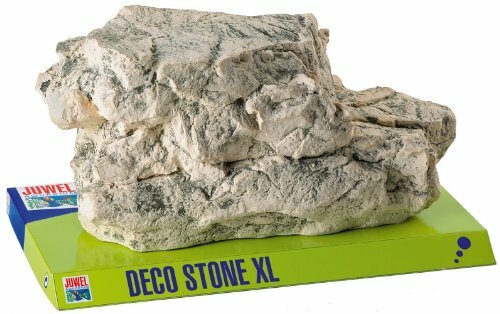 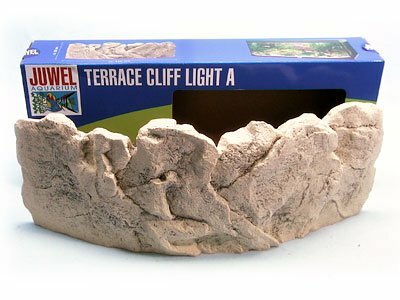 With a depth of the modules of just 3cm (minimum depth is 1cm) it wont take up too much valuable space within your tank as some 3D backgrounds do. It is possible to easily cut the Juwel 3D background to shape with a normal every day junior hacksaw so you can shape it around any filter inlets or heaters or if you need to change the size of the background to fit your tank this is easy enough to do. 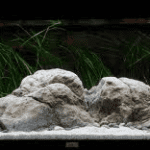 They are solid backgrounds and as such you don’t have the option to hide any pipework, filters or heaters behind them but they are still a very good option to ensure the fish are not seeing their reflection in the back or sides of the tank and as such are more likely to behave in a more natural way within your aquarium. 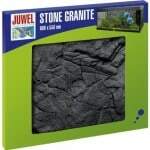 As well as the background itself, there is also the option to buy a matching filter cover which fits over the internal Juwel filter inside their aquariums. 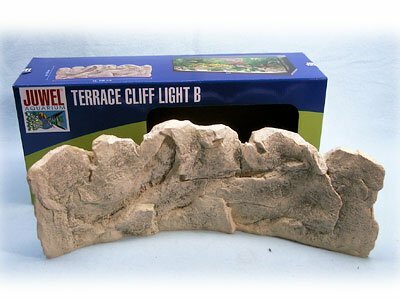 This is already cut to measure and is the perfect accompaniment to the cliff light background. 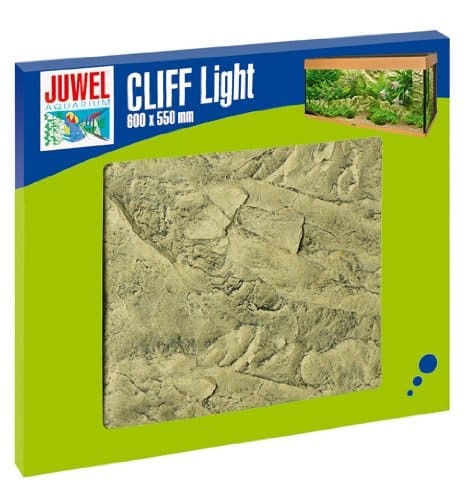 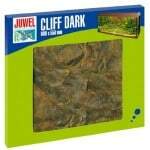 We would recommend the 3D cliff light background from Juwel and although they appear reasonably expensive, there are more expensive solutions out there and for the effect you are getting it is worth investing the money in them. 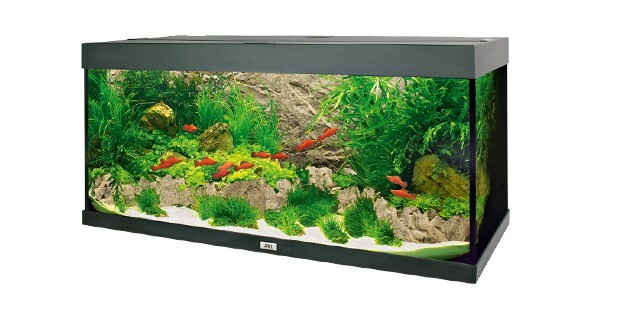 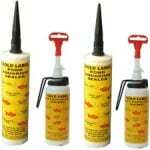 Plus there is a complete range allowing you to have continuity and realism in your home aquarium.